Durub Al Tawaya VI has invited artist Akira Takayama to produce a version of his project Heterotopia specifically for the city of Abu Dhabi. The project started in Tokyo in 2013 and has developed in cities throughout Asia and Europe, taking on topics like migration routes, refugees, language and food. 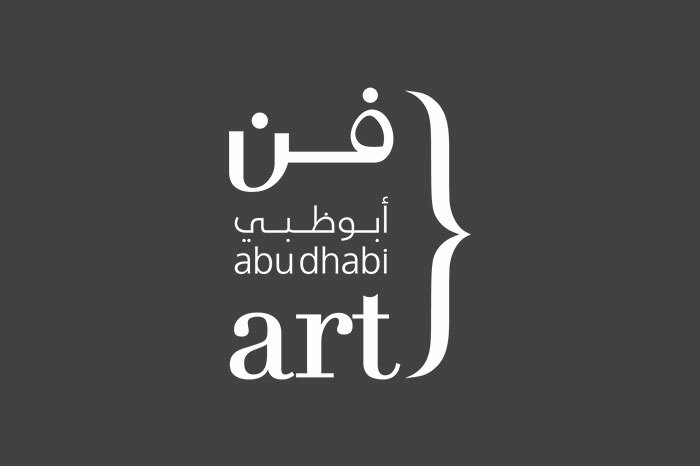 In its Abu Dhabi version, the performance guides visitors through a downloadable mobile application to six destination points around the city. Once the visitors arrive at each spot, an audio recording plays a story that might have taken place there. Six local and international writers and poets were commissioned to write a text inspired by one of these different locations, carefully selected by the artist in a fictional pairing that explores hidden themes within the city. A key concept of Michel Foucault, "heterotopia" is a term for any zone or spot that operates on a logic other than the predominant one. In Heterotopia Abu Dhabi, a new city emerges through the fictional shifting of the appearance and structure of the urban fabric. ＊The reception desk is right next to the globe just beside the gift shop in the building. Please get the leaflet there and the reception staff will guide you the best way to enjoy your tour. Once you download the application to your mobile, you are ready to go on your journey. ＊The Cultural Foundation has an underground parking. 17:00-21:00＊, to download the app and get the tour map. The app is available in English and in Arabic. Free admission. ・The audience will drive and move freely outdoors. ・The audience’s tour will last approximately two hours. ・To use the application, a smartphone is needed – with a 3G or 4G Internet connection – as well as earphones. ・For those who do not have one, there will be a limited number of phones at the starting point at Cultural Foundation Visitor center. Please present your ID at the reception in order to receive a phone, the ID will be returned to you once the phone is presented back at the reception. ・This event is not appropriate for people with mobility difficulties.